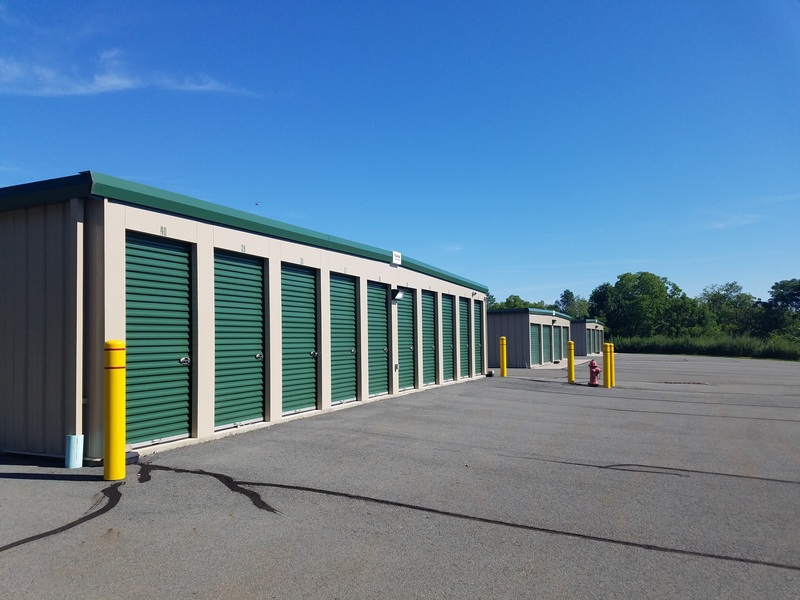 Our premier self storage facility in Middletown, NY is conveniently located at 2673 Route 302 in proximity to Washington Heights, Scotchtown, and Michigan Corners. 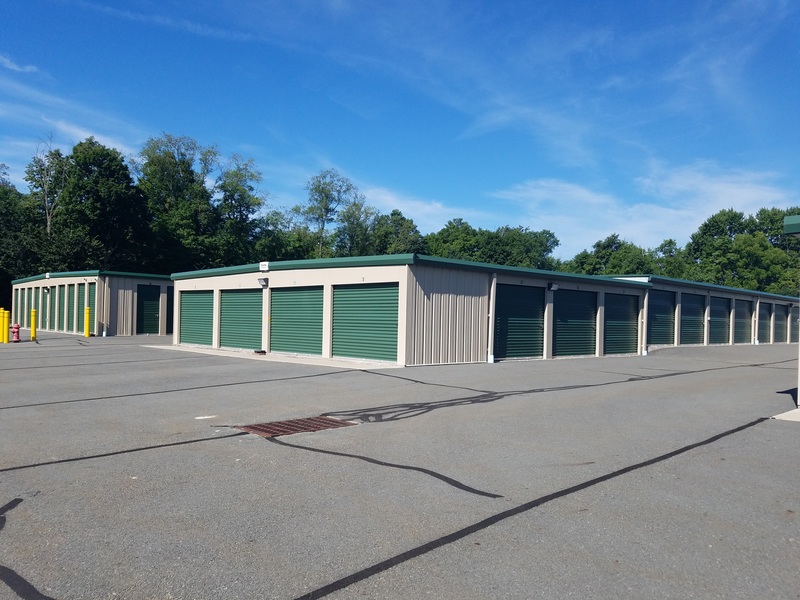 We’re easily accessible to I-84, making our property an ideal storage destination for anyone in the Middletown, NY area. 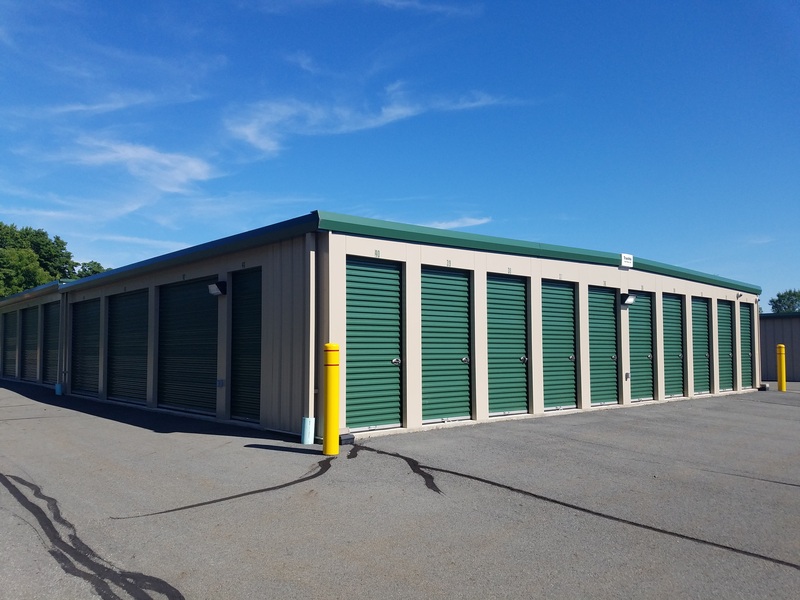 We offer secure storage units at affordable prices, and we pride ourselves on providing all the amenities you could want in a storage facility! Come visit our facility for a tour - our storage professionals are always willing to answer questions or lend a hand. Columbia Self Storage - Middletown is your storage destination for security and convenience! Our facility features a variety of amenities to make your storage experience easy for you, like drive-up access to ground floor units. You won’t have to carry your belongings very far to get them into your unit. 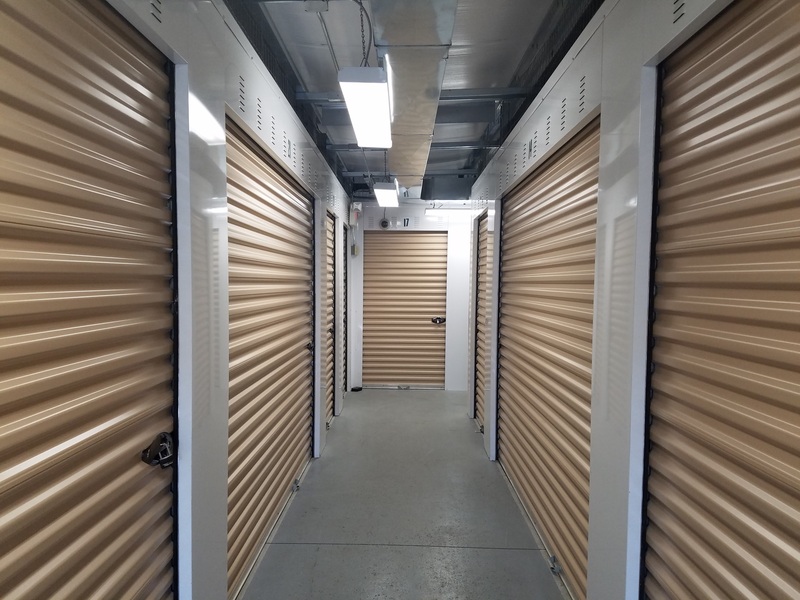 Additionally, we offer temperature controlled units that keep your stored items at a constant temperature, reducing the risk of damages caused by extreme heat, cold, or temperature fluctuations. We understand that you want your belongings to be secure in our facility. This is important to us, too. That’s why we take extra measures to assure that our property is a safe place to be, and our units are secure. Our entire facility has high perimeter fencing, with access only through a security gate that has coded access so that we can monitor who is coming and going from the property. In addition, our facility is monitored by security cameras 24 hours per day for added assurance. We are always eager to answer questions or help you solve your storage problems, so don’t hesitate to contact us today to get started or plan ahead!